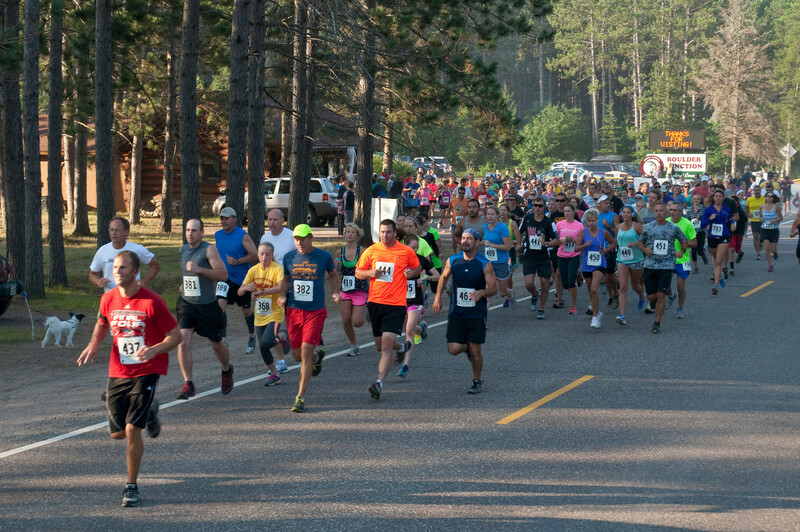 5K and 10K courses beginning at the Boulder Junction Baseball Park and winding through beautiful the Northwoods of Boulder Junction on scenic, gently rolling asphalt surfaced roads, woodland and paved trails. Medals will be awarded to the top 3 finishers in the male and female age divisions as well as a “Best Time” Award for the top male & female finisher. AND: Kids' Races (10 and under): 1K and 100-yard dash. Medals will be awarded to the top 2 finishers in the 1K and 100-yard dash plus a participation prize to each entrant. (no charge for kids races, but we do request you register ahead of time by contacting us at Boulder Junction Chamber of Commerce. 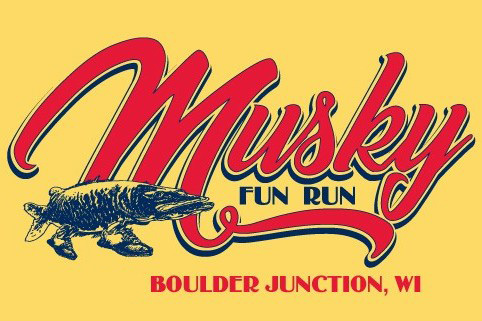 After the Fun Run has completed join us downtown for our 62nd Annual Musky Jamboree featuring a car show, over 150 arts & crafts booths, a kids casting contest, a flea market, food booths, live entertainment and more!